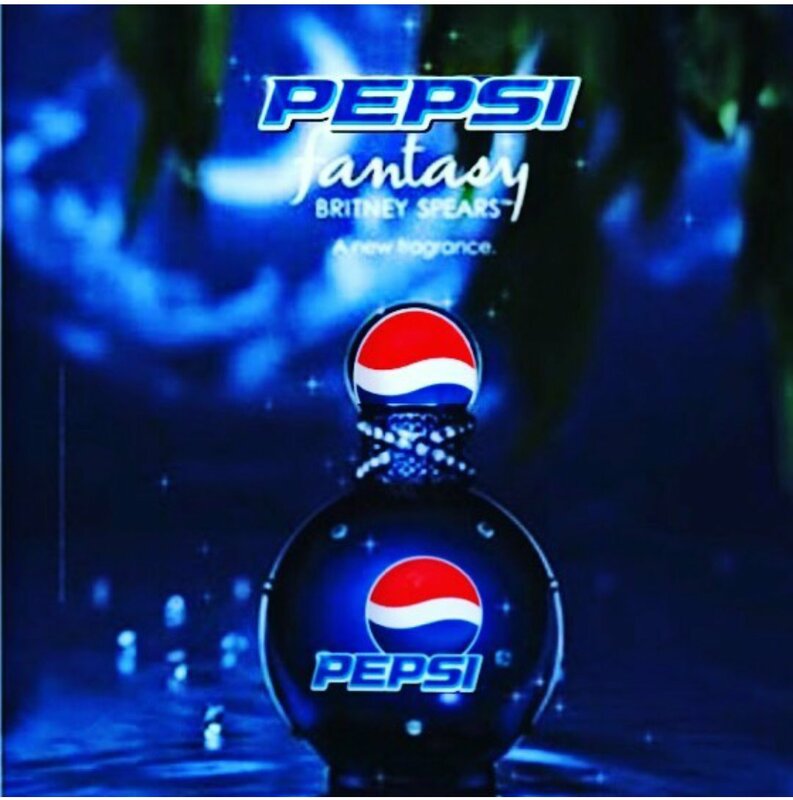 "My new fragrance, Fantasy: Cowgirl, is all about empowerment and being a strong woman and not being afraid to wear the pants and get on top sometimes. It's a term of endearment to feminists, lesbians, trans people, mother Teresa and Barbara Walters." I'm sick of Fantasy but I kind of want her to continue with locations after Maui Fantasy. Would be cool to do Vegas Fantasy, LA Fantasy, New York Fantasy, etc. Curious hasn't had a flanker since 2006 so that would be cool to get another one. And Believe never got one + it was Britney's fragrance so it would be cool to get a flanker for that as well. As far as completely original fragrances, she needs to do a men's fragrance that smells like a men's fragrance. It's cool that Prerogative is unisex but it doesn't smell like it. I need to see the commercial ASAP! They need to hire everyone from Sean Cody. I’m Dripping As I Type. It’s gonba be a wild night. Damn the sky is the limit! Ideally I'd like a spin off for Believe, but I feel like that's never gonna happen. Something like vanilla fantasy with some stunning Randee realness promo. I would like a curious again fragrance, with a pink or dark purple bottle.